This is a fascinating and important test. Speaking only for me, I’d be curious whether pre-paid postage leads some voters who’ve been using dropboxes to put their ballots in the mail (sort of a price elasticity for mail voting, for those of you -like me- who remember just a little of college economics). The data overall will also be valuable not just in King County but nationally as more and more communities give voters the option of voting by mail – both on turnout and on per-voter cost. I can’t wait to see how this experiment turns out … stay tuned! 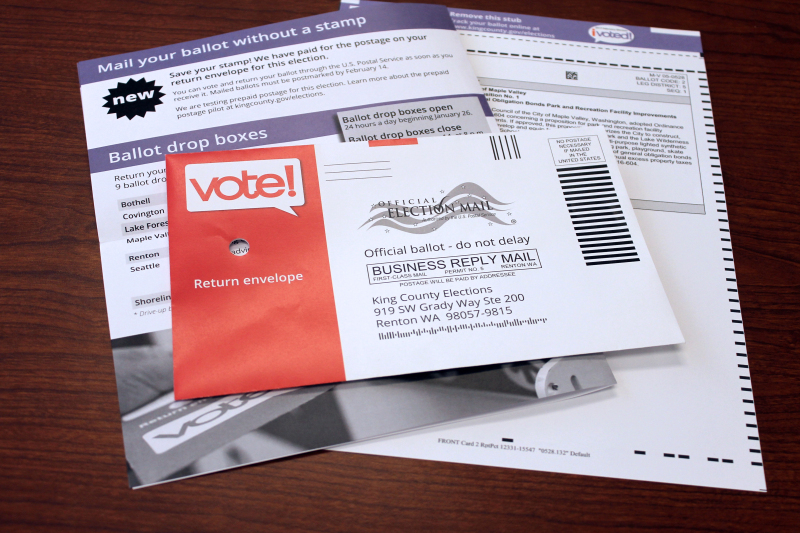 4 Comments on "King County, WA to Test Postage-Paid Ballots"
thak u for this information. i want to know the Difference between pre-paid pilot program and pre-paid postage….. I just can’t imagine anything we challenge ourselves with in our lives makes a difference. that which you think about is indeed abstract. Having a cup of coffee is a zen process that takes one back again to the present minute.